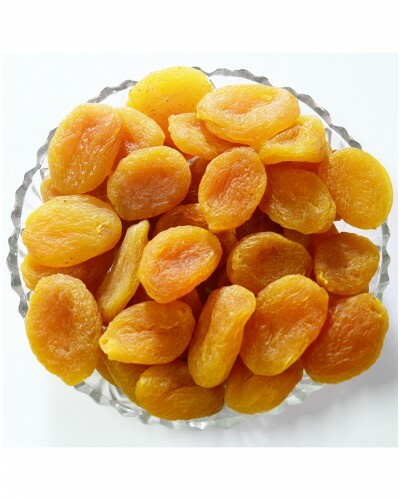 It is favourite choice as a yummy snacks and ingredient for sweet receipies in India. It is extremely beneficial for anaemic patients as it increases the haemoglobin levels in the body. These foods are an excellent source of iron for women, after their menstrual cycle every month.